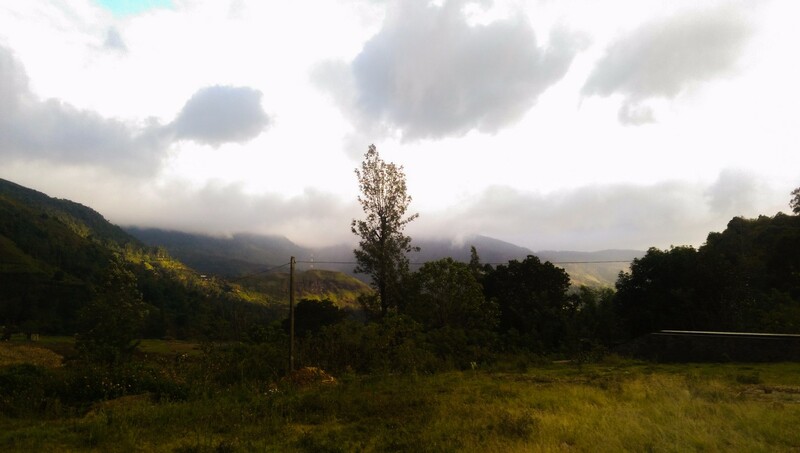 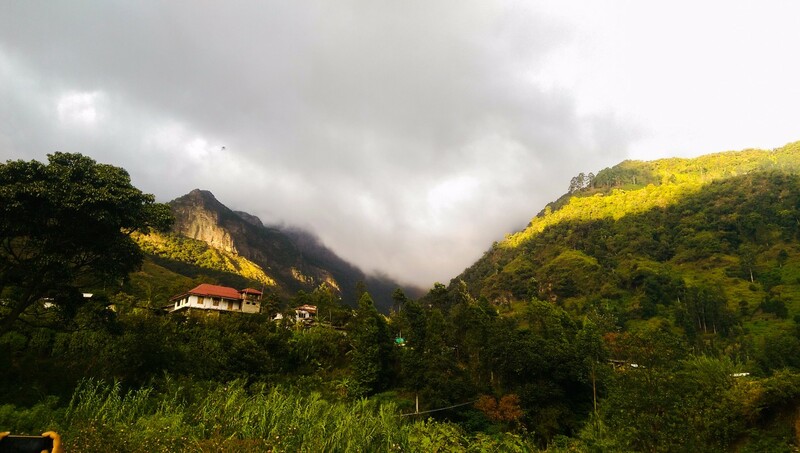 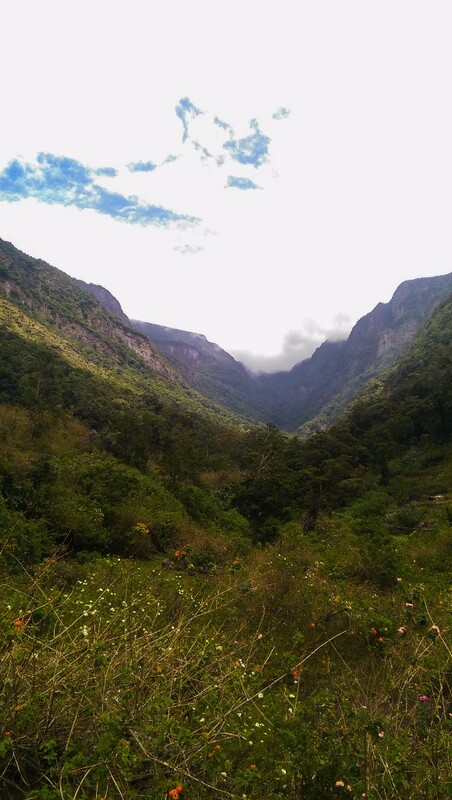 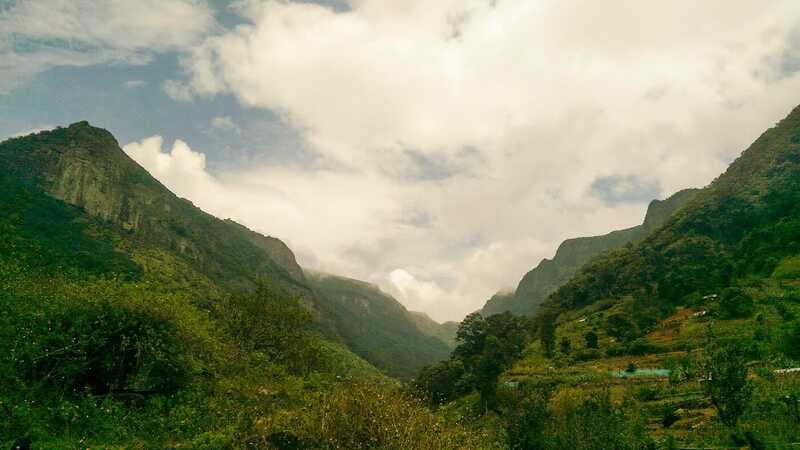 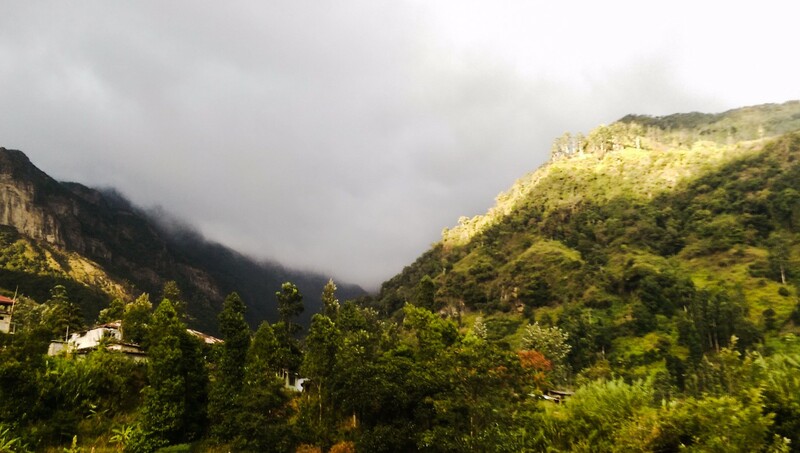 Mandaram Nuwara is a beautiful small village located in Nuwara Eliya District of Central Province, sri Lanka. 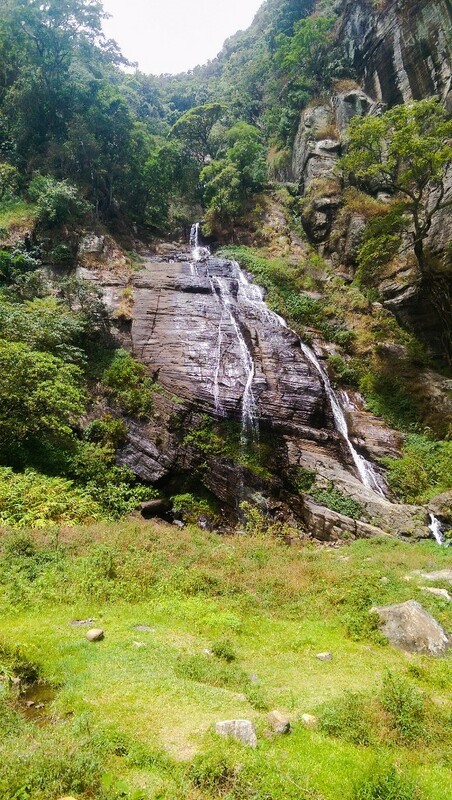 It is in the foothills of Piduruthalagala Mountain. 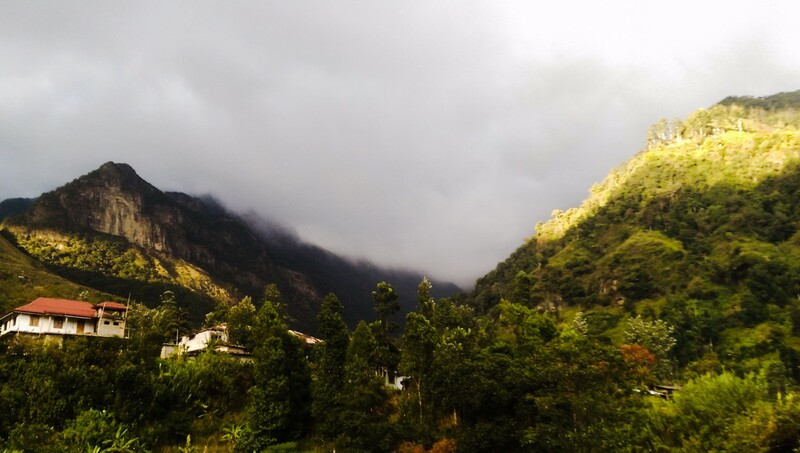 The village is colloquially known as “mist city” as it is shrouded in mist majority of the day. 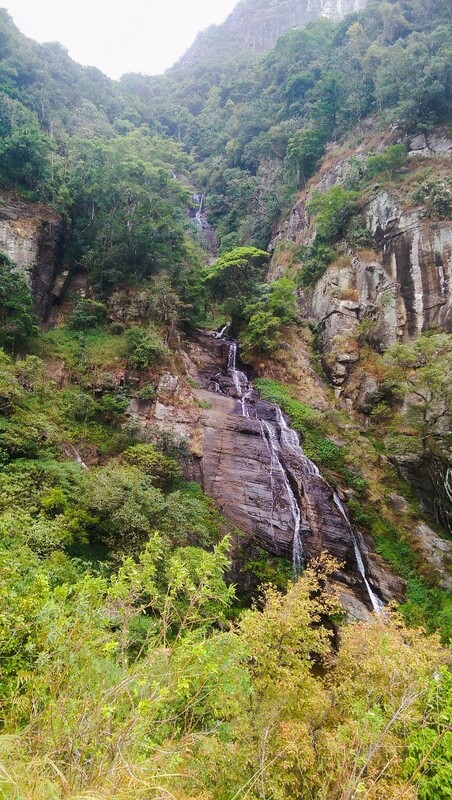 At one end of the village there is a waterfall called Kolapothana Ella.